We are leading movers in Abbotsford, Chilliwack, BC, and the Lower Mainland Area, Best Moving Company with more than 10 years of experience. We move homes, pianos, commercial spaces, and offices. We are professionals who are there to take the stress out of the move and make it easy for you. No matter how big or tricky the move, we have the right equipment and vehicles to cater to all your moving needs. We pride ourselves on the efficiency of our work. 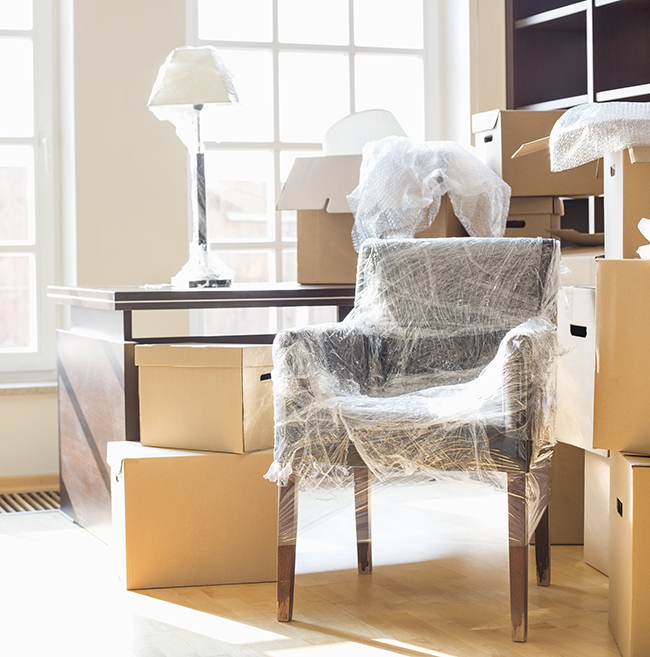 Rest assured we will move your home or office in the stated time. Three Men Big Muscles is Abbotsford’s top moving company serving Abbotsford and the Lower Mainland Area with over ten years of professional moving experience. A full-service moving company, we’ll carefully pack, load and unload your property out of your home or office and into your new location. After many years of servicing in the Abbotsford and Lower Mainland Area community as a BC moving company, we subsequently started providing service to the surrounding areas such as in Surrey Moving Company, Maple Ridge Moving Company, Chilliwack Moving Company, Langley Moving Company, Mission Moving Company and the rest of the province. Question 1: When Should I Contact a Moving Companies for Quotes? As soon as possible! Providing the moving company with as much notice as possible, especially if you are moving in between the 25th and the 5th of any month as that is the busiest periods for any Moving Company. 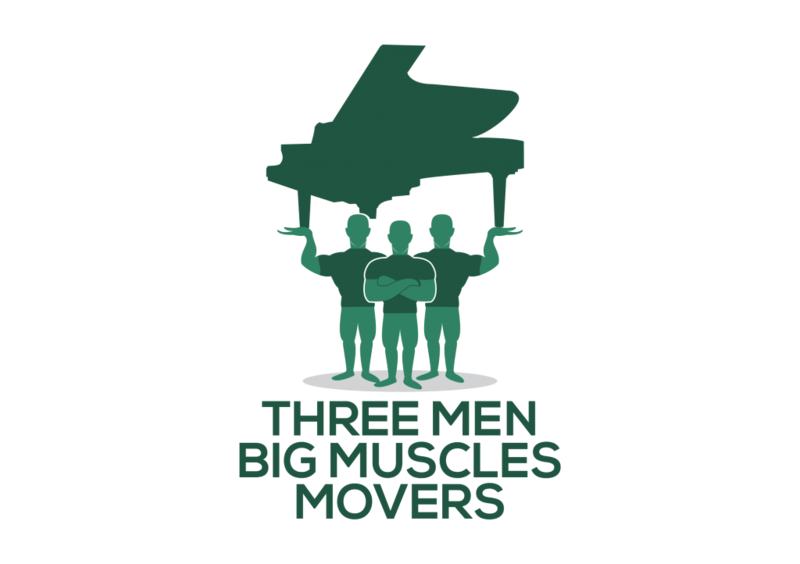 Three Men Big Muscles Movers offers services year-round with a flexible schedule but the more notice we have the better we can help you with your move. Question 2: How Do I Prepare My Appliances for Moving? Appliances such as washers, dryers and refrigerators must be disconnected, and the washer must have a stabilizer installed. Three Men Big Muscles will ensure your appliances are properly moved but we need to know ahead of time so we can bring the appropriate tools to mve your appliances. Question 3: How do I prepare my home and myself for move day?